Well, almost that time again. Spring bear starting up in late April and moving on thru to about thanksgiving. I’ve got about 16 hunts on the schedule this year. I’ll post photos and updates here after each hunt, good or bad. This is a unadultered look at how my season is going. Being transparent and honest with people is my main goal and what I strive for. By keeping a running thread on my season folks can look back over the years and see how things have been going. This is one of those things that can go either way, a poor weather season could hamper success, or we could have a fantastic season. Either way, follow along and go on a ride with me!! 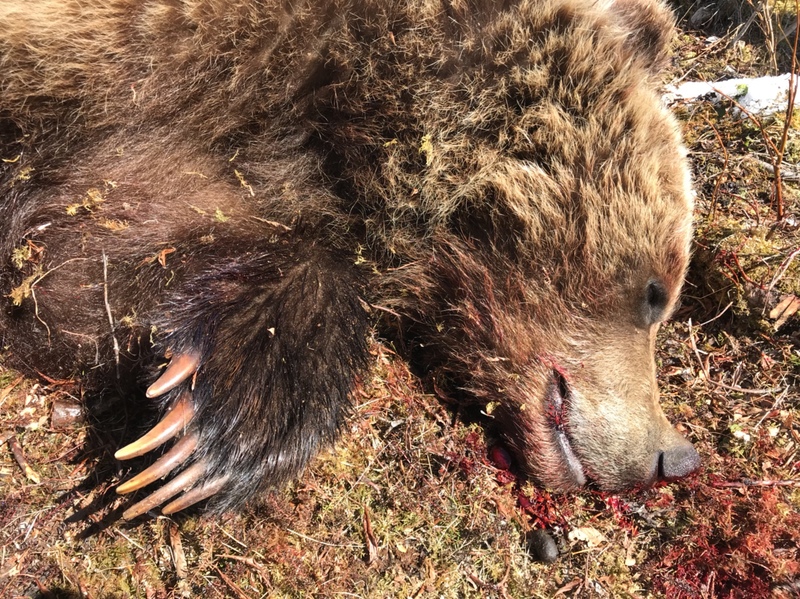 I have been told by Fish, and Game, and by the Alaska Troopers, to ask a big game guides to clarify, and validate shooting a cub brown/grizzly with it's mother. The regulations are vague in that the cub must be of the same size, and proportions of the mother to shoot it. The situation I have is that the cubs are in their second year, but still with mom, 3 of them! I am not trophy hunting, but substance hunting these bears. 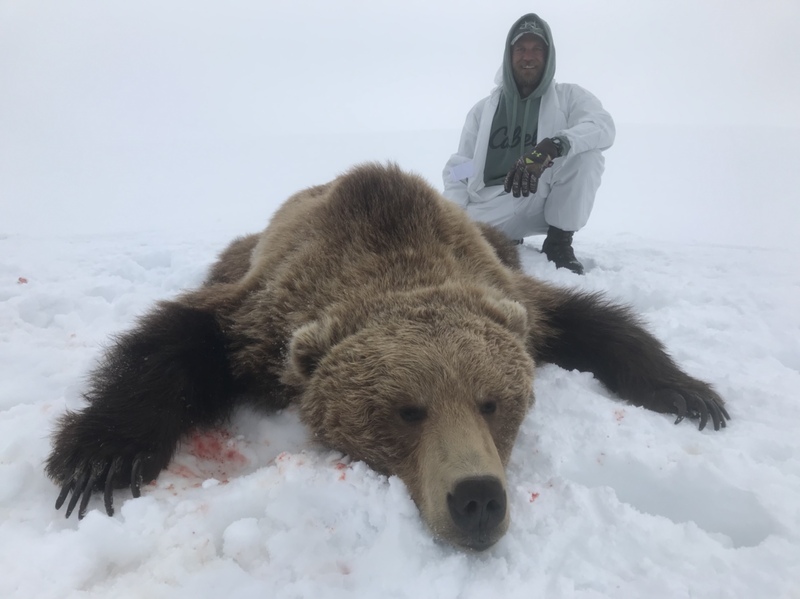 It is hard to tell who is mom, but knowing makes it obvious, would you shoot one of the cubs out of the family, or mom, for the freezer, and would it be a legal ethical way of harvest from your point of view. 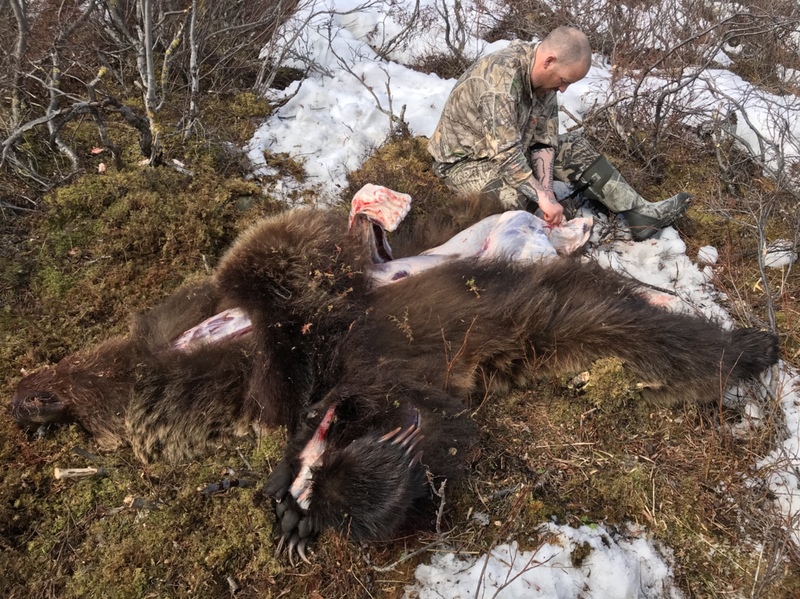 I would shoot the bear with the most meat on it. I doubt cub is much “tastier” than a sow depending on what you do with it. Mom one winter. Bear cubs on their third year should be just fine. I’m not gonna say it’s ethical or not. If your the one pulling the trigger that’s up to you. The troopers told you to ask a guide?! 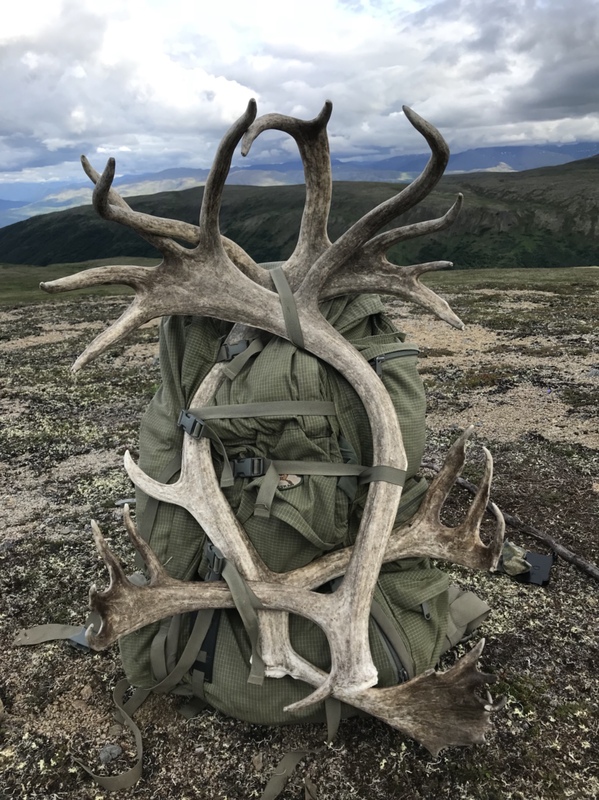 Where around anchorage are you Subsistance hunting at? I am living in Unit 13, been in 11@12 also been in these parts for over 40 years. These bears eat good cause they don't get into fish. call em berry bears, last male wouldn't touch nothing but cranberries. With all the recent hype about saving the animals and trees, i did not want to stir the pot anymore than necessary. 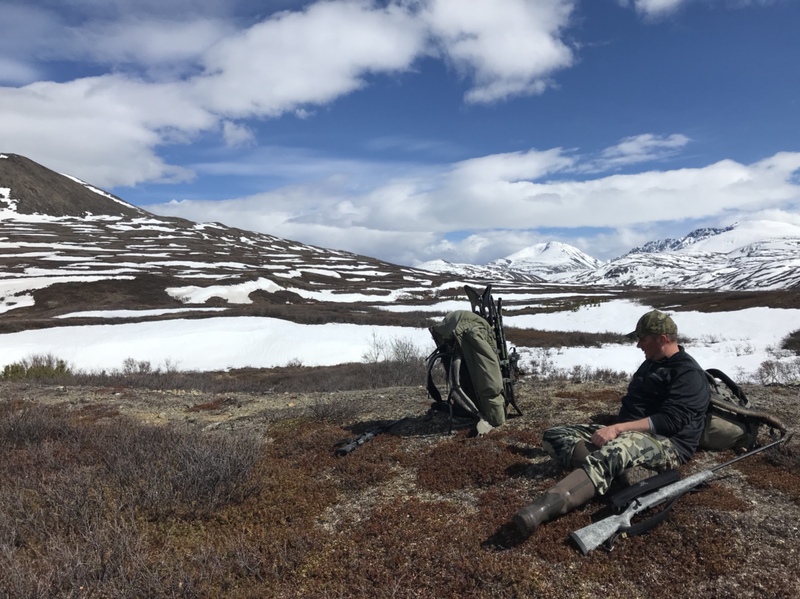 Fish and Game officers told me to check with big game guides as whether to shoot a full term cub with mom, but that doesn't mean I wont get ticketed. So having verification, and input from you guys, I can keep my freezer full of the best pork ya will ever eat. I look at the cubs track compare it to mom, and the others, all about the same size, although there is a big difference in weight that is not noticeable. So If there about the same size, not being a trophy then i will continue to harvest only for my needs. 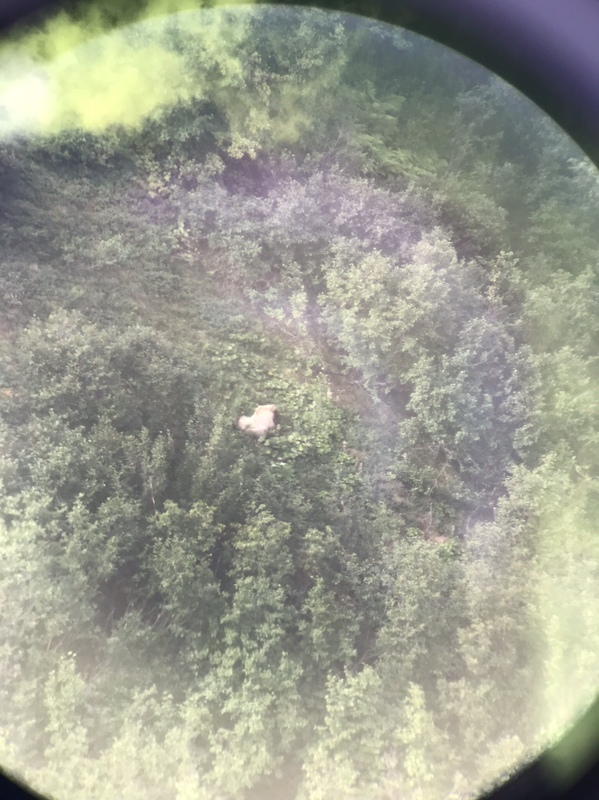 If fish and game says it’s a 3 year old bear there’s nothing the troopers can do. It’s no longer considered a cub and is a legal animal. Getting warmed up. Bear baits are going out next week to begin their soak prior to the first baited hunt in late May. Gear is getting packed for this first trip to the mountians as well. Saw four grizzly, two dens open while we were there, coyotes, foxes, sheep,moose and lots of clouds wind and snow! 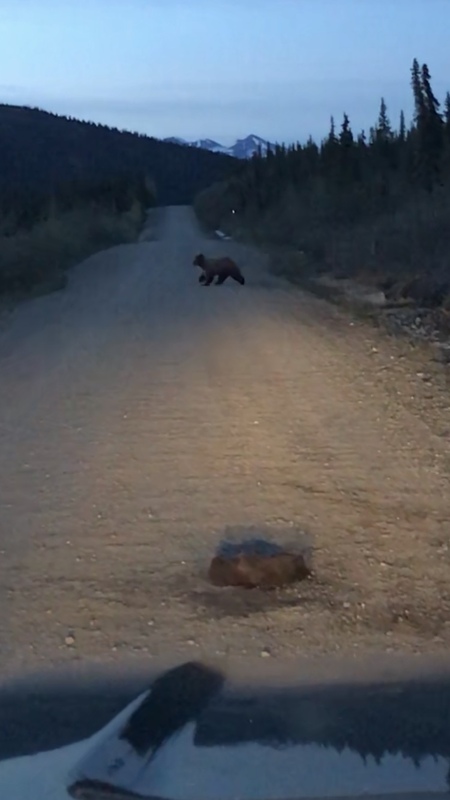 One grizzly would have been dodging bullets had he dropped off the mountain he was playing on, but he wouldn’t do it. This amazing black male wolf decided to walk by camp on the first morning however. That wolf is fantastic! 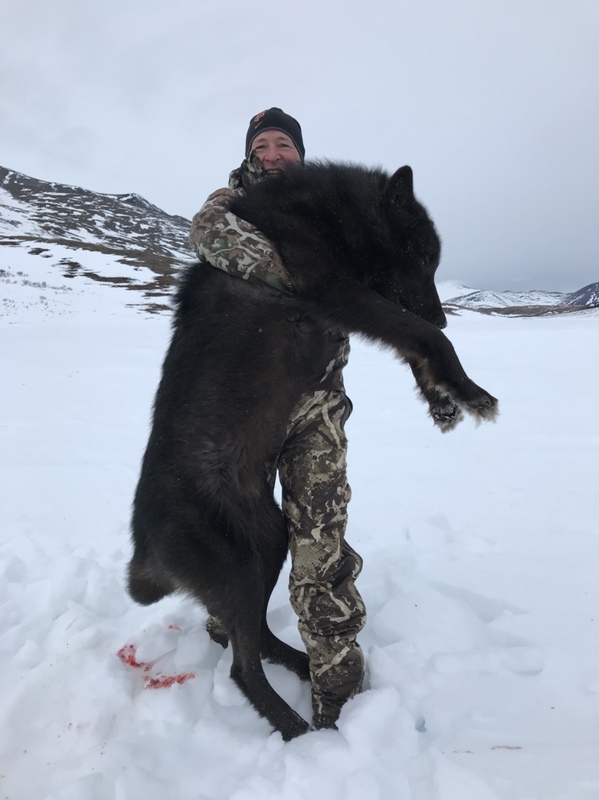 I know it may not have been what your client was after, but I'd way rather take a black wolf than a grizzly. Very cool! He understood how rare that gift of the wolf was! He loves it and his trip. That's the right kind of person to hunt with, for sure! 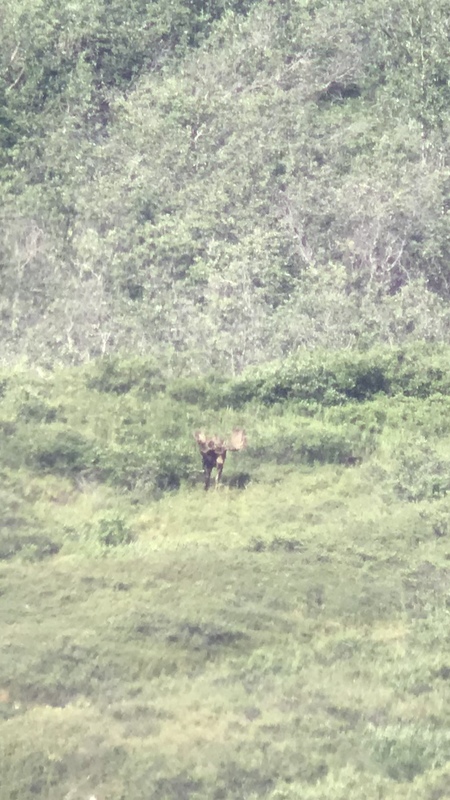 Wolverine multiple times, Fox and hundreds of caribou. 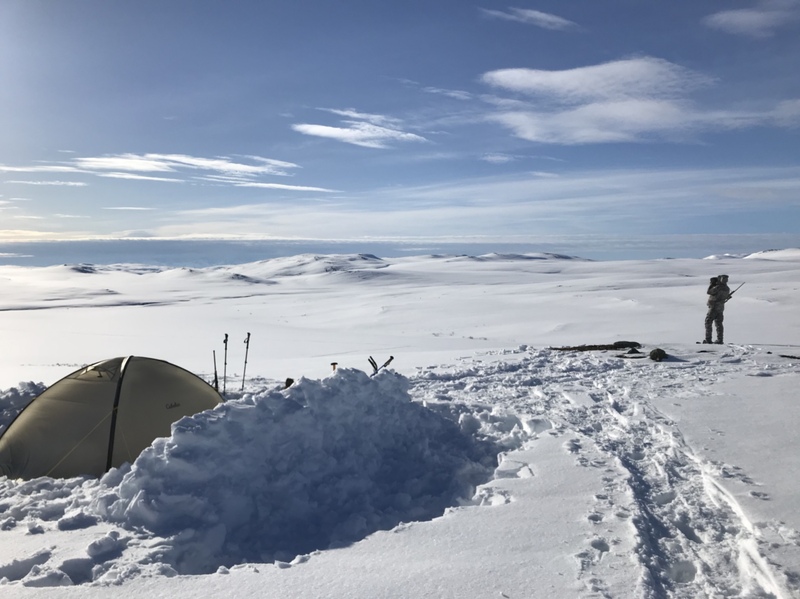 Had over 5’ of snow in places. 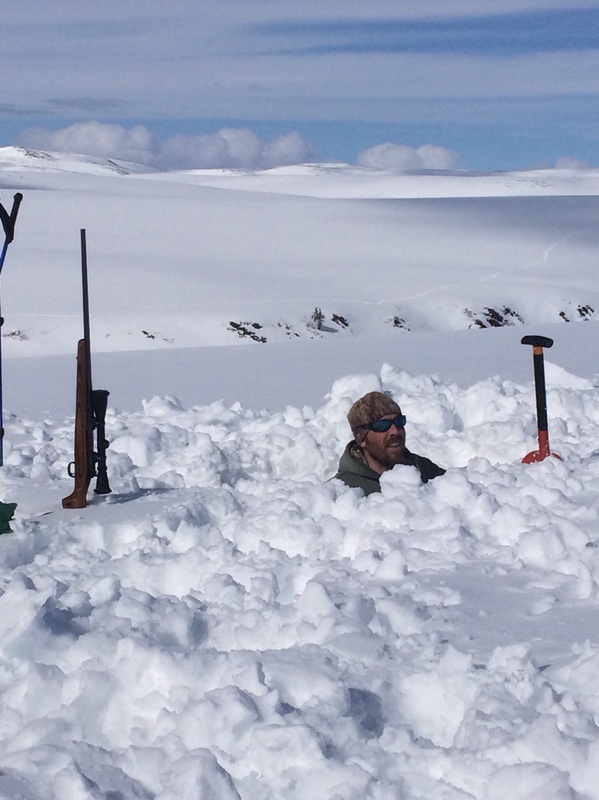 It better melt quick or this caribou calves are gonna have a rough spring! 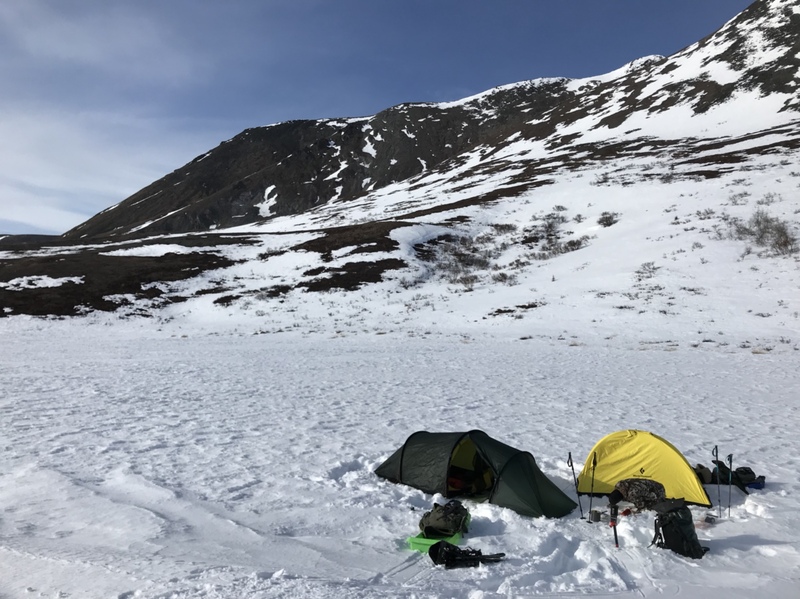 Was 19 degrees at 3000’ last night at midnight when we snowshoes this 8’ grizz the three miles back to the tent! Trip number three is behind me! Flew out with a great guy from WI, works in a ER. Man I was sure hoping my skill set came in more handy that his did on this trip! Things went smoothly. Bear tracks each day on the mountains, saw a sow with triplets then this beauty of a boar working his way toward us. We drop off our look out and went out to greet him. And greet him we did. 30-378 gave a firm handshake. He squared out at 8’4”. Neat part was he had shotgun pellets in the top of his neck, been there a longggg time it looked like. Great bear, great company and a great trip! Month old cub. One major puncture wound to the spine. 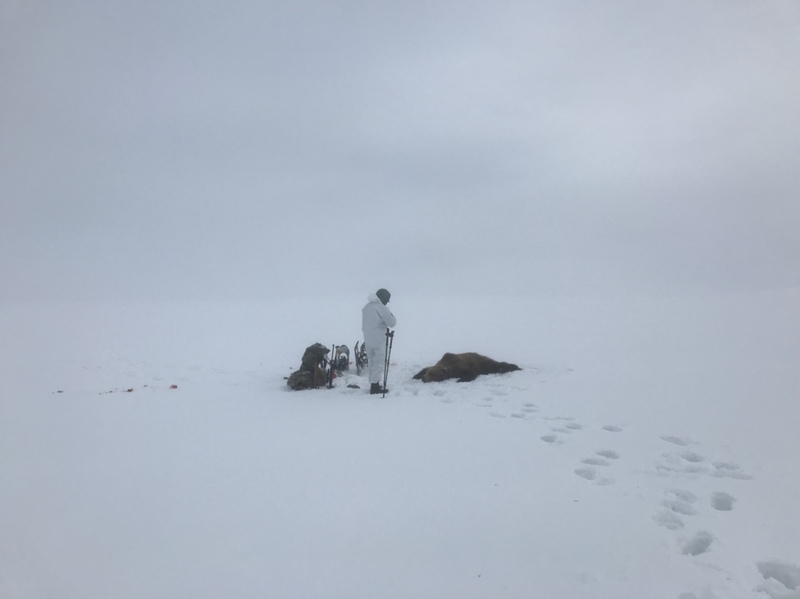 The grizz hadn’t hit any baits yet, saw plenty of tracks but this slow spring just have things either behind schedule of off kilter some how. We did manage this boar black bear the last night at 20 yards off a bait. Perfect hair, squared out at 6’6”. Baited hunts number 2 is wrapped up. 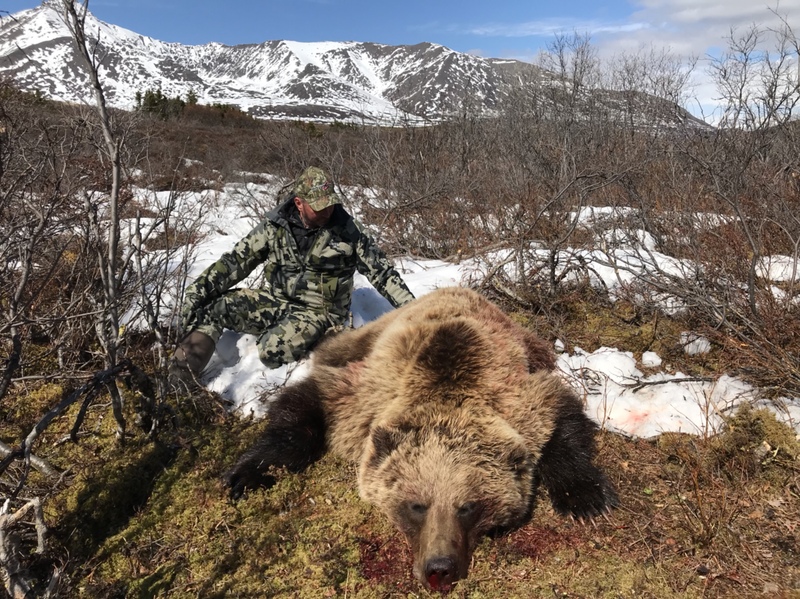 Grizzly activity has been slim this year so far. We have seen some increase in activity but otherwise is been almost nill. 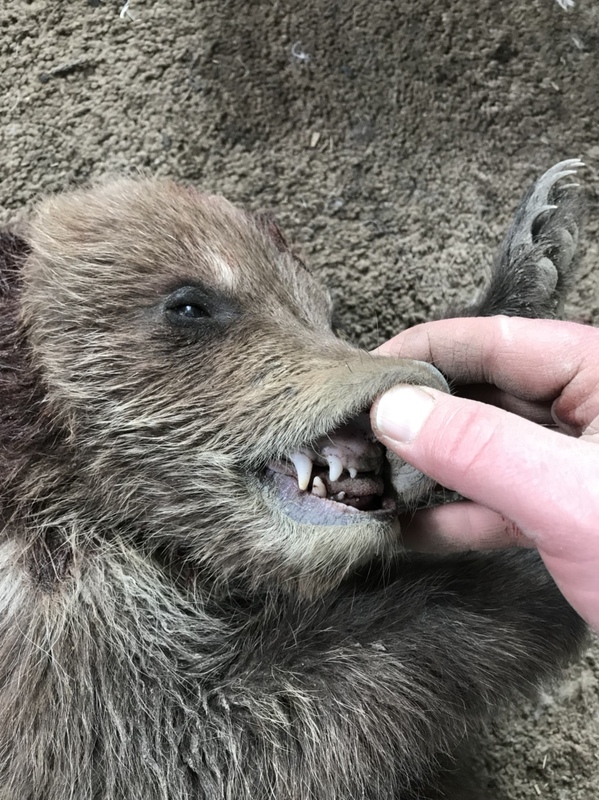 A couple nights into it a grizzly came into the bait, in the process of getting ready for the shot the clients gun jammed a dented shell into the chamber and wouldn’t fully load. In the commotion to fix it he bear looked over our way and walked off. Uhg. No more activity until 120am the final night. 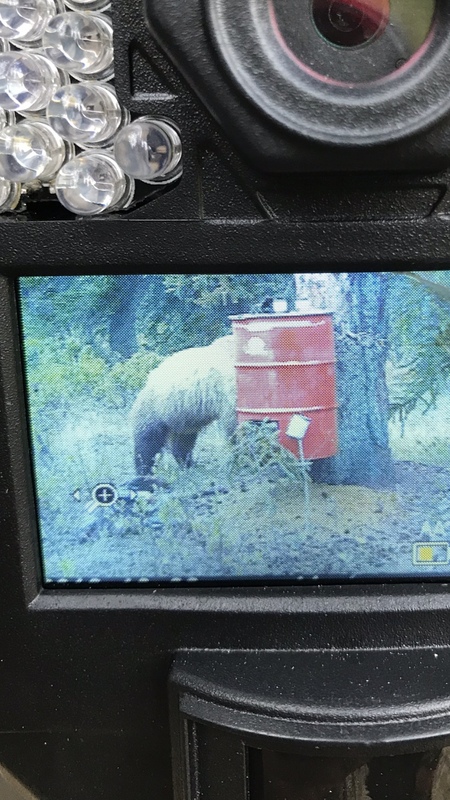 A grizzly moved into the bait, sniffed the bait, trees, ground and walked off. Uhg. Again. Well the baits never picked up this spring. Was the worst baiting year I have had yet. I did have an individual find my baits then go camp less than 200 yards from them for the weekend and check them everyday for me, which pretty much shut them down for the next week. So changes have been made. New sites selected in different areas over a 30 mile range. Next years will be a new year. Statewide baiting was slow this year, the late June baiting was picking up for folks and that was the week I had folks camping by my baits. Needless to say it was a disappointing month. Finished up the hunt. 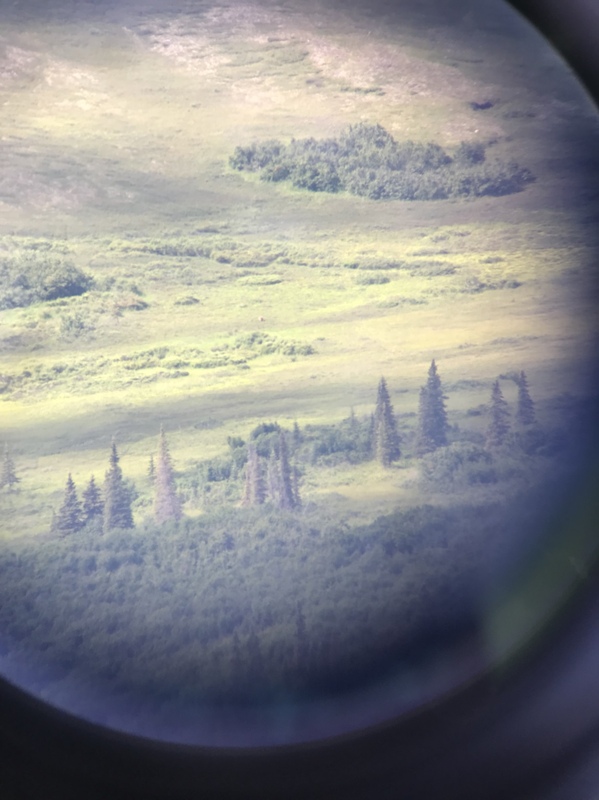 We saw ten grizzly, ten black bears, three moose in the Boone and crocket class, couple dozen cow caribou. But none of the grizzly where within striking distance. Frustrating but overall good turn out in the grizz department. Alaska’s a big big world out there. 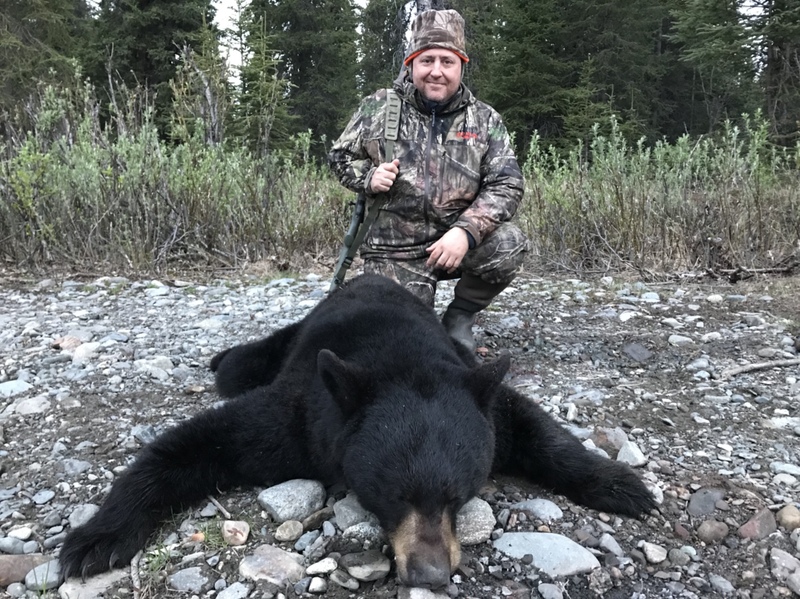 Client had a great trip and was disappointed as we all were to not be able to tag a bear but was thrilled with his overall experience. Have a sheep hunt or two coming up? Yup got a couple. Off to the mountians on the 9th.